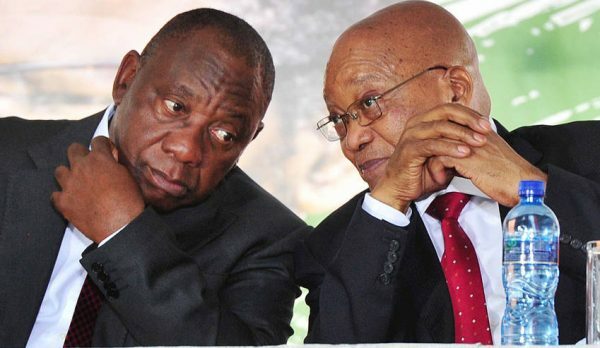 PRETORIA/JOHANNESBURG – South Africa’s African National Congress party executive committee has decided to “recall,” or remove, President Jacob Zuma as head of state, a senior ANC source told Reuters on Tuesday, after a 13-hour meeting of the party’s top leadership. Ramaphosa, 65, went to meet Zuma late on Monday before returning to the meeting that sealed the president’s fate. India’s Bank of Baroda, which counts the Guptas as clients, has announced plans to exit South Africa, the central bank said on Monday. Ramaphosa has put the focus on rooting out corruption and revitalizing economic growth since defeating Zuma’s preferred successor, Zuma’s ex-wife Nkosazana Dlamini-Zuma, in the ANC leadership race. One Zuma a Zumaland doth not make. There are scores of Zumas waiting in the wings to replace this one.